Hands-free help from the Google Digital Assistant. 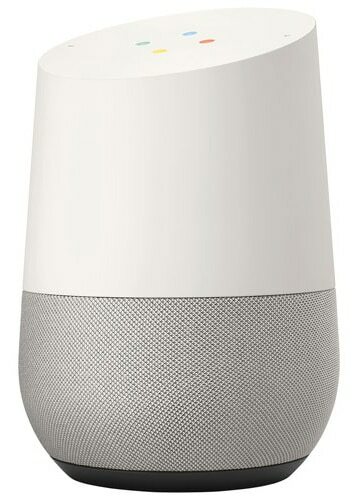 When you talk, Google Home digital assistant answers. Digital Assistant Design that speaks for itself. Make calls with just your voice.. When your hands are full or you can’t reach for your phone, ask your Assistant to make the call. Simple as that. Call numbers in Canada and the U.S. Get in touch with your personal contacts or call millions of businesses thanks to Google’s extensive business listings. 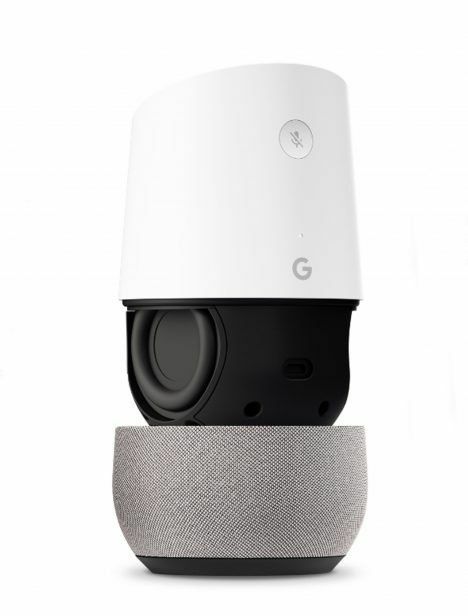 Toronto and GTA Resident – Get Google Home Installed for Free. Getting a Google Home just got simple with our Smart Home Bundle Plan. 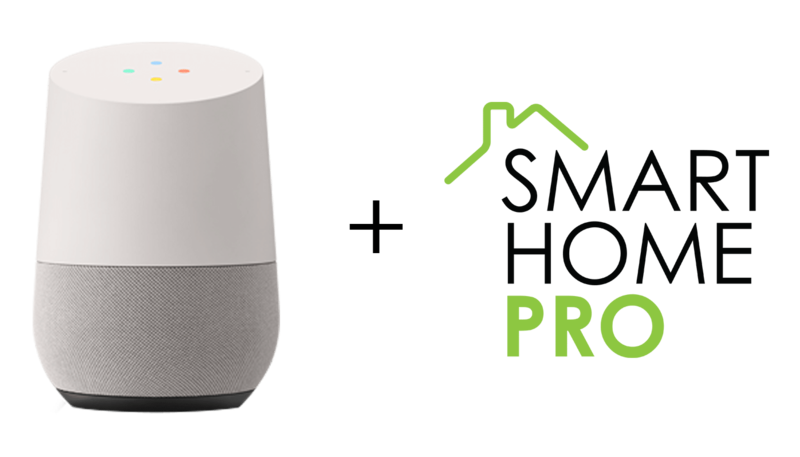 When you enrol in a Simply Smart Home bundle, you receive a free installation of Google Home in your home.